Welcome to Writers’ Book Club, a monthly series where we ask up and coming writers to share their top 5 favourite books within a particular genre. This month we delve into the dark, mysterious and intriguing world of crime novels with Open Colleges student, Eleanor. 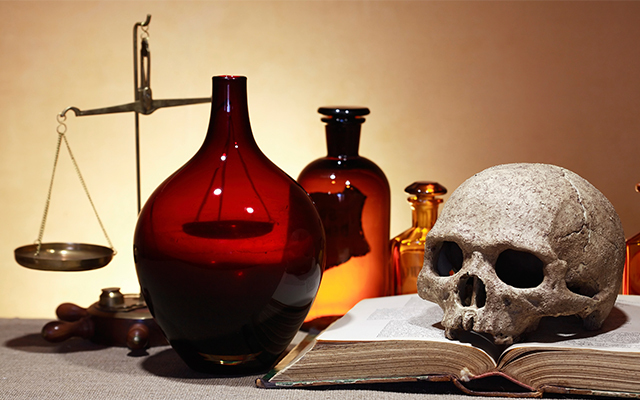 Crime novels focus on ‘whodunnit’, and can be enjoyed as a trail from a murder to the murderer, and also as a bit of a mental test, taking our brains into problem-solving mode. Crime novels also tend to be full of fascinating characters: murderers, victims, friends, foes and the detectives (professional and amateur) who solve the crimes. By Agatha Christie. First published by the Collins Crime Club in September 1975. 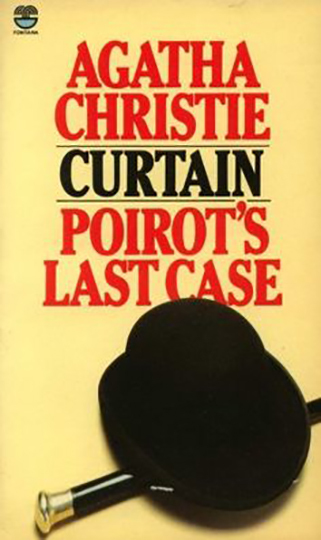 In Agatha Christie’s Curtain: Poirot’s Last Case the villain, Norton, is based on Shakespeare’s Iago (Othello). Shakespearean critic A. C. Bradley said that “evil has nowhere else been portrayed with such mastery as in the evil character of Iago”. Norton, like Iago, is the ultimate manipulator of human weakness and in this thrilling cat and mouse story, Poirot is the only person to see Norton for who he is – a serial killer using human beings as his weapon! By Jana DeLeon. Published on e-book by Jana DeLoen 2009 (available for download purchase from Amazon.com). How would you handle having the ghost of the mother-in-law-from-hell watching your every step? 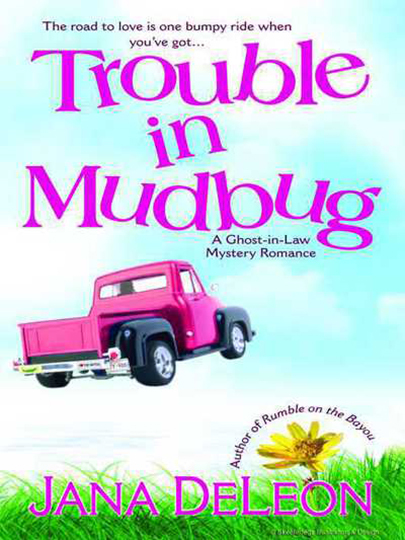 In her Mudbug series Jana DeLeon explains how scientist Maryse copes with this, while at the same time trying to find a cure for cancer, fulfill the requirements of her job as a botanist, living in a cabin on the bayou and trying to serve divorce papers on her disappearing husband. Mudbug, defined by and built on the edge of the bayou, is a town that is loved by its inhabitants and is full of friendships, jealousies, crime and deadly secrets. Helena, the dead mother-in-law, wants Maryse to find out who murdered her while DEA Agent Luc LeJeune, claiming to be a zoologist, has turned up to unsettle Maryse’s hormones. The novel mixes paranormal, romance, humour and a cast of characters as endearing as they are eccentric, and weaves a tale about murder, attempted murder and toxic waste dumping! Problems are solved, lost families are found and romance blossoms. By Robert B. Parker. Hardcover published in 1997 by GB Putnam, and e-book published in 2012. 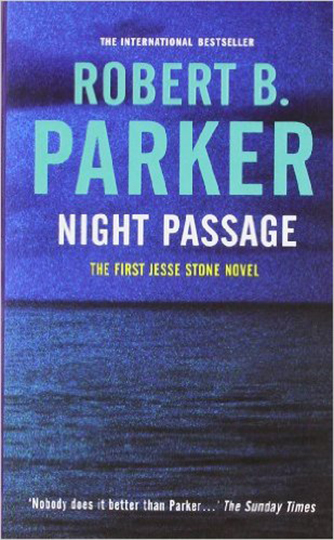 In this first of the Jesse Stone Series, Jesse, a recently divorced, alcoholic, former L.A.P.D homicide detective, becomes the police chief in Paradise, a small town, where he is expected by the town board to ignore their unscrupulous behavior. He disappoints them by destroying political and moral corruption – emerging a hero! 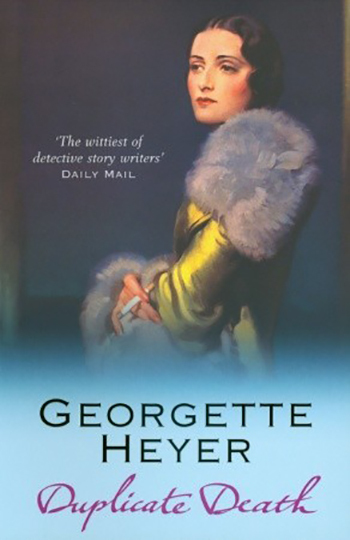 By Georgette Heyer. First published in 1951. Duplicate Death was the last of Heyer’s English country house mysteries and in it, fans meet old friends but in different positions: Sergeant Hemmingway is now an Inspector and the incorrigible Timothy Harte, a lawyer. The story is woven around games of duplicate bridge, an old roué who is supplying a beautiful girl with drugs and her domineering unscrupulous social-climbing mother. Heyer’s ability to create memorable characters caught together in a web of murder and mystery produces an easy-to-read and intriguing novel. By Patrick Süskind. Originally published, 1985 and translated into English by John E Woods in 1987. This is the story of Jean-Baptiste Grenouille, born in the slums of eighteenth-century Paris. Perfume follows Jean-Baptiste’s life from being abandoned to becoming an expert in perfume-making. Jean-Baptiste has a phenomenal sense of smell that leads him on a quest to make the perfect perfume – that of a virgin. 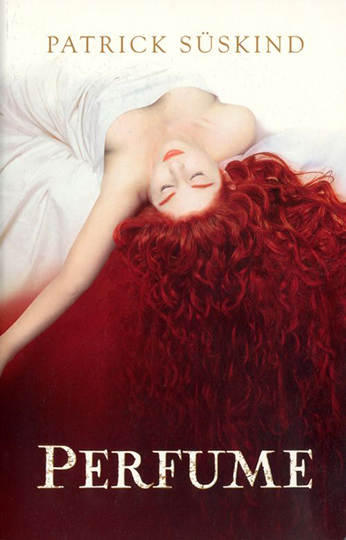 The reader is taken on, at times, a horrific journey into the making of perfumes that control the destiny of men. The blurb for the novel reads “Laced with sense and suspense, this is a beguiling tale of lust, desire and deadly obsession”. The novel is as pervasive as a perfume, and Süskind is a master of place and atmosphere. Have you thought of starting a blog? Or even exploring your creative passion further with an online course? With Open Colleges, you can study online, around your life to build skills and even start a whole new career. Find your course now. What is a writers’ festival and why should you care?